History Lounge and Book Launch Celebration! 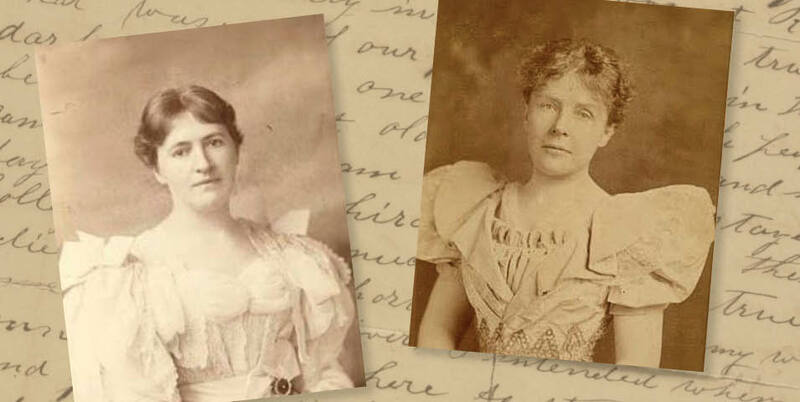 Hear from Lizzie Ehrenhalt and Tilly Laskey, co-editors of the new MNHS Press book Precious and Adored: The Love Letters of Rose Cleveland and Evangeline Simpson Whipple, 1890–1909, about the romance between two extraordinary women. In 1890, Rose Cleveland, sister of President Grover Cleveland, began writing to Evangeline Simpson, a wealthy widow and soon-to-be second wife of Minnesota's Episcopal bishop Henry Whipple. The women corresponded across states and continents about their humanitarian work and their love for one another. In 1910, after Evangeline Whipple was again widowed, the two women sailed to Italy and began a life together. Books will be available for purchase at the event, and the authors will sign copies after the presentation.